Ruth Maria Cornish, daughter of the late Joseph and Maggie Cornish, was born on June 14, 1929 in Baltimore, Maryland. On Sunday morning, March 17, 2019 the Lord decided to pluck from His garden one of His precious roses to take home. As a devoted Catholic, Ruth faithfully attended St. Francis and St. Alphonsus Church. As a teenager, Ruth attended Dunbar High School, but had to make the difficult choice to drop out to take care of her ailing mom. Her determination and tenacity lead her to return to complete her education by attending evening school; receiving her diploma in 1971. 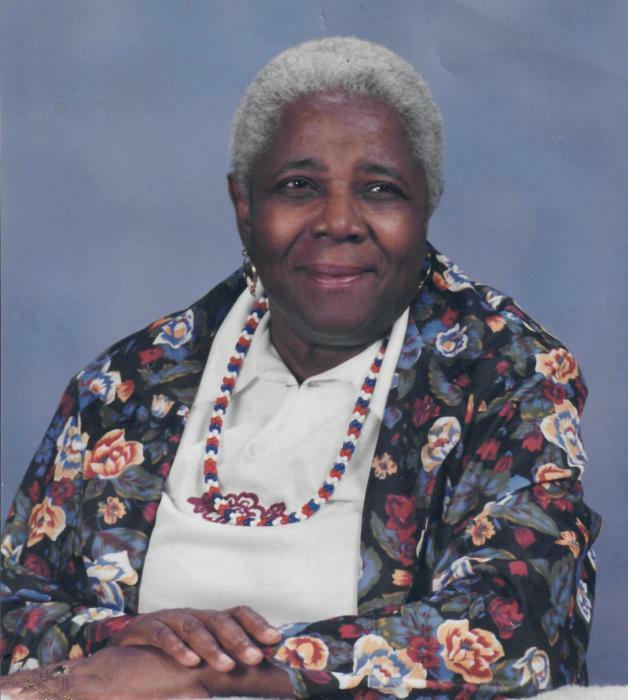 She worked domestically at Church Home Hospital, City and Broadview Apartments, and later the Baltimore City Circuit Courthouse where she retired in 1996. Ruth had a very beautiful personality with a surprisingly subtle sense of humor at times catching you off-guard with her quick wit. She loved her grandsons and enjoyed sports—especially the Baltimore Orioles and Ravens. She was proceeded in death by her brother, Joseph. She leaves to cherish her memory: her son Joseph (Lorraine), her grandsons Donté, Ihsan, great-grandson Tyquon, friend and caregiver Pam, and god-daughter Betty May.